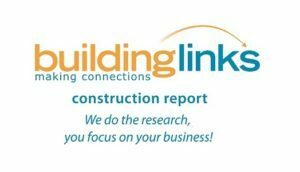 In this week’s issue of Building Links we have our Third quarter heart-to date construction statistics and our 25th Anniversary event October 11 at Crown Isle. We have the Third Quarter, Year-To-Date statistics in this issue, which compares the permits and construction values for the first 9 months of 2017 and 2018. Total construction values total $223 million, with a $68 million increase from last year, and an $84 million increase from 2016. 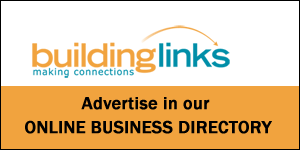 While the number of permits for secondary suites, multi-family and commercial continue to increase in the Comox Valley, construction of single-family homes remain stable. As for Campbell River, despite a slight decline in single-family units, permit numbers and construction values for all other areas continue to outgrow the statistics for 2017. Our 25th anniversary event is tomorrow, Thursday, October 11 from 4:30 pm to 7 pm at the Crown Isle Resort. We look forward to seeing you there! If you have not already sent an RSVP, please email clarice@buildinglinks.ca.